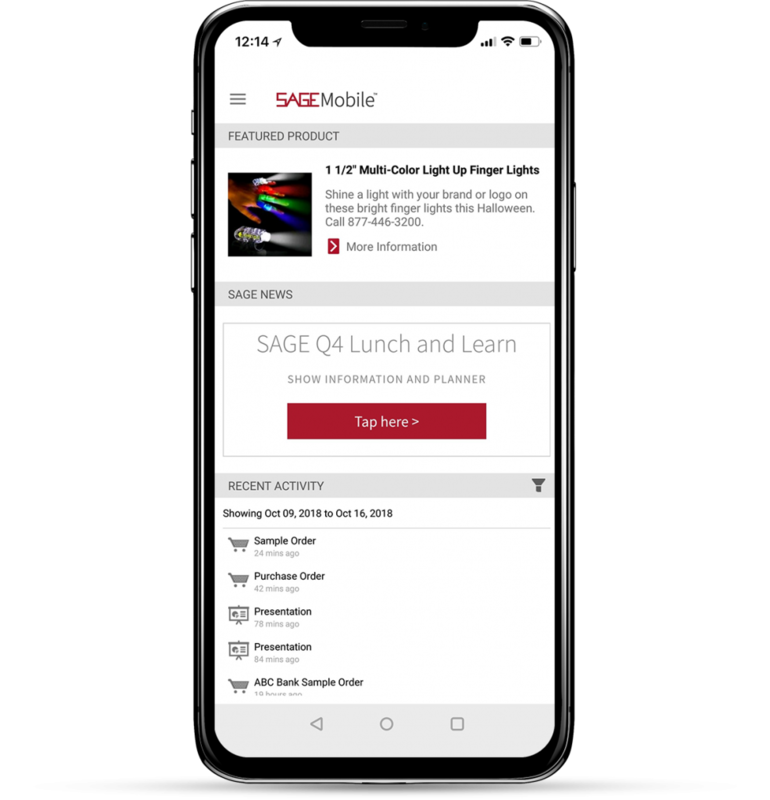 If you’re a SAGE Total Access subscriber and you’re not using SAGE Mobile quite yet, you’ll want to start with downloading the app to your favorite device. Taking advantage of SAGE Mobile allows you to run your business on-the-go from your preferred device (available for iOS and Android devices) by placing SAGE’s awesome features and services just a tap away. So, what can you do in SAGE Mobile? A lot. 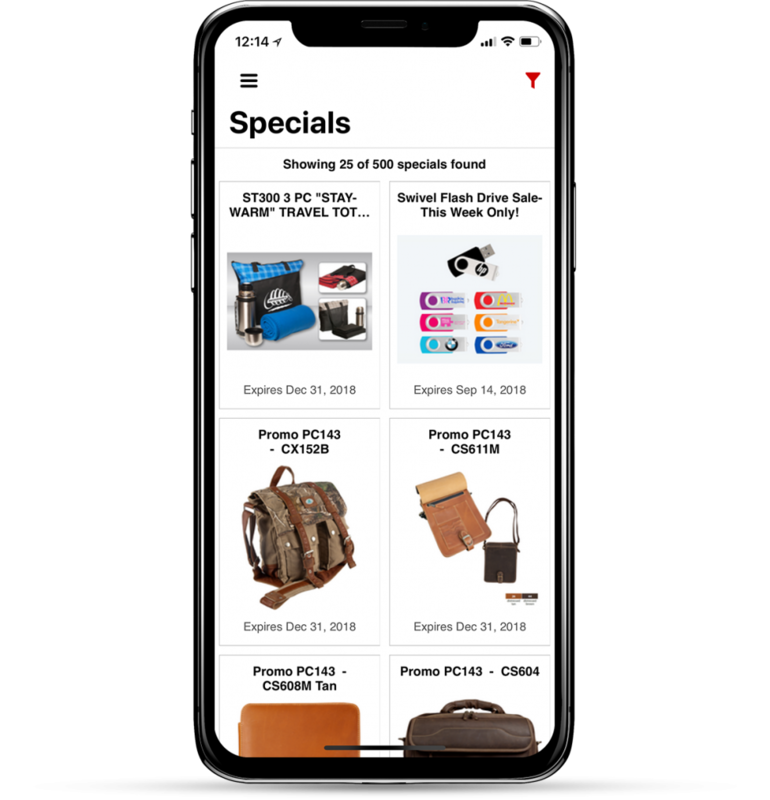 You’ll be able to search for products, look up customer information, check orders, create and share presentations, and even plan for tradeshows like The PPAI Expo. You’ll find your own favorite features in no time. We thought we’d help you out with the first 5. Today we’re going to talk about 5 things you didn’t know you could do in SAGE Mobile. Just about everyone in the promotional products industry has encountered the “Where did this thing come from?” scenario, where you come across a promo product you’d really like to track down for your customers and you just have no Earthly idea where it came from. That’s where our research team saves the day! If you need help finding a product, just snap a photo on your device and send it to our team through the app. Once we track it down, we’ll email you and give you all the info you need. 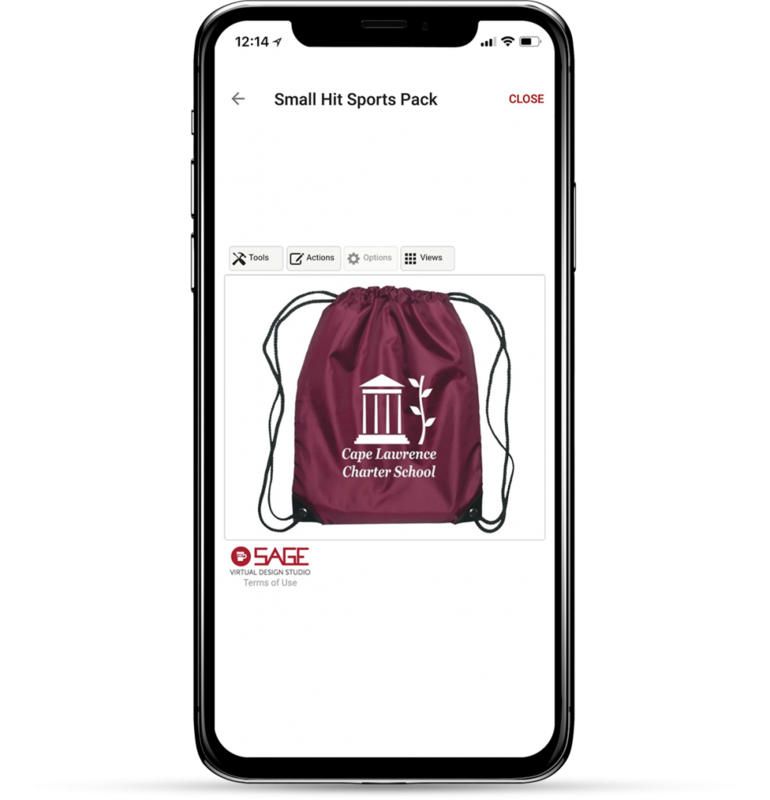 One of the most powerful features in SAGE Mobile is the ability to show off virtual samples with the SAGE Virtual Design Studio. Just ask your customer to send you a vector image of their logo and you can add it to the product in the app and display the samples on the spot. The SAGE Virtual Design Studio even lets you change the image/logo’s size, color, and orientation, making it easier than ever to provide an awesome visual for your customers. We’ve added a special mode called Client-Safe Mode. This mode hides all critical client, supplier, and pricing information so that you don’t accidentally reveal any sensitive information. With Client-Mode, you can feel comfortable showing products on your device’s screen. SAGE Mobile lets you quickly search and view all active supplier specials. 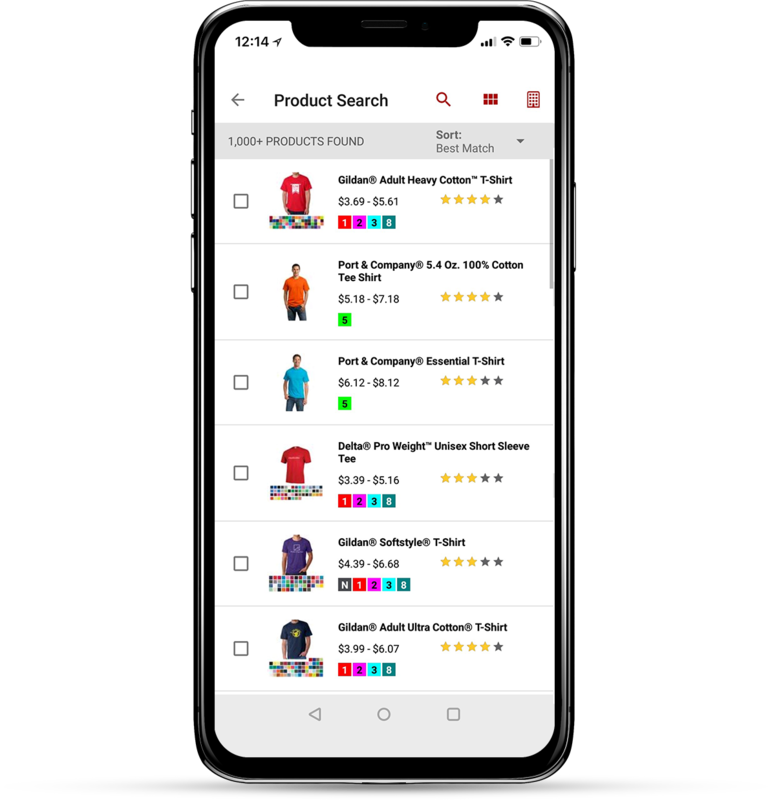 Within the search, you can filter down by keyword, category, expiration, and more to target products that meet your customers’ needs. 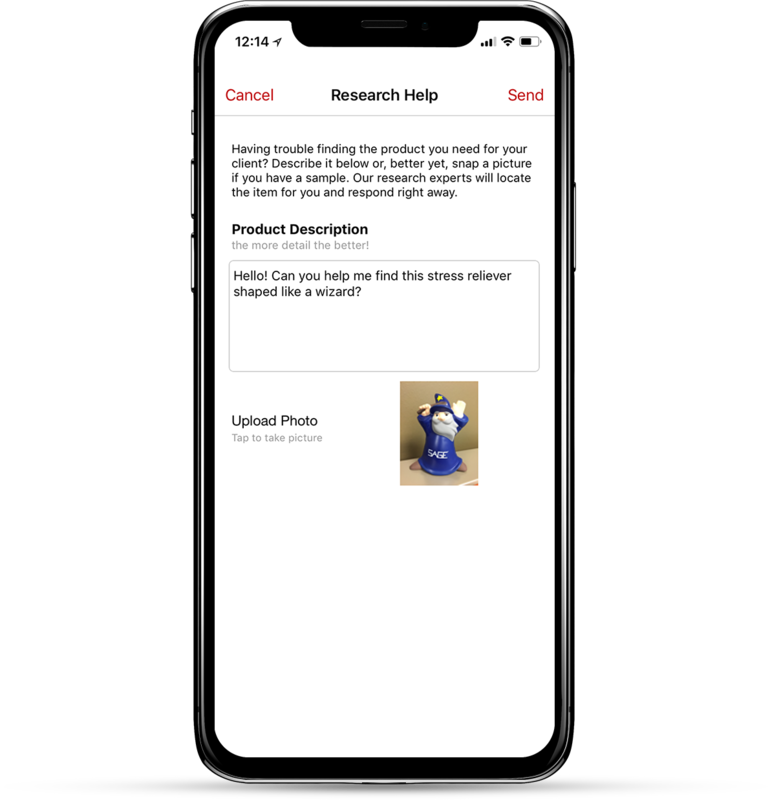 With all of these awesome features, SAGE Mobile will quickly become your hub for product research and for easy presentations to your customers. It’s easy to go down the SAGE rabbit hole and find yourself in a promotional product wonderland. But if you happen to want to go back and see something you’ve already worked on, just visit the Recent Activity section on the SAGE Mobile homepage. This will work across devices. So, if you happen to see a product at work on your tablet and then want to pull it up for a presentation at a tradeshow, just look at your recent activities and there it will be! SAGE Mobile is the industry-leading mobile solution for running your promotional products business on the go. It’s also the official tradeshow planner for The PPAI Expo. Make sure you’re ready for the big show by getting to know SAGE Mobile. And if you found this article helpful, you’ll probably also appreciate 9 SAGE Mobile Tips for The PPAI Expo and Beyond. We’re here for any questions you have.